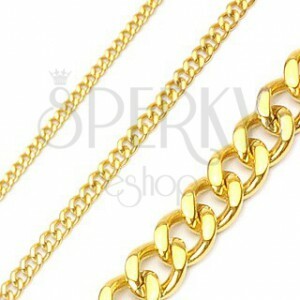 A stainless steel chain necklace with big links in gold colour. 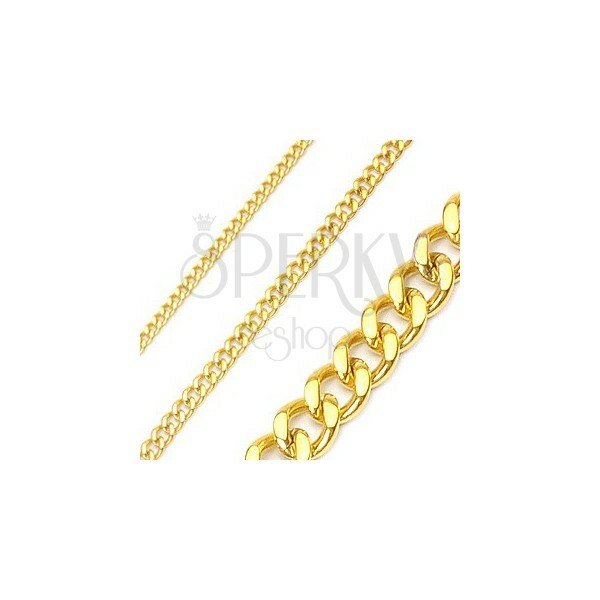 A chain made of stainless steel in gold colour with big twisted links. A massive, but beautiful and elegant chain in gold colour.